Did you know that the PMI-ACP exam is changing on July 15, 2015? “Recently, a Role Delineation Study (RDS) involving over 1,000 agilists from 60 countries produced an updated description of the agile practitioner. The RDS plays a central role in constructing a valid exam for the PMI-ACP. Given that I am an active trainer on PMI-ACP content and also offer practice exams and a self-study course, I performed a detailed gap analysis against the original 2011 exam content outline and the current version. If you are interested, you can download this detailed gap analysis here. I have read all four of the references and I agree that they are excellent additions to reading list. You can find the complete list of old and new references here. July 15, 2015 Pilot period begins. July 15 – August 16, 2015 Receive a 20% rebate on your exam fee. July 15 – October 14, 2015 The new exam will be administered, with scores delivered on or before October 22. October 15, 2015 Pilot period ends, receive your score immediately after testing. For those people who are truly interested in effectively understanding and implementing Agile, this is a great certification. I understand that certification doesn’t necessarily make you effective, but by preparing for this exam you have to learn All About Agile*. Typically, most people only take Scrum Master training which exposes them to Scrum and the Agile Manifesto. As you may or may not know, many organizations are struggling with their Scrum implementations because they think that is the only way to be Agile, without realizing that there are many different approaches, tools and techniques beyond Scrum which could help them to be successful. By preparing for this exam, you will be exposed to so much more than Scrum. I won’t go into this more here, since I cover this topic in a recent blog at length but suffice to say, you need to select and Agile project management approach that is right for your organization. 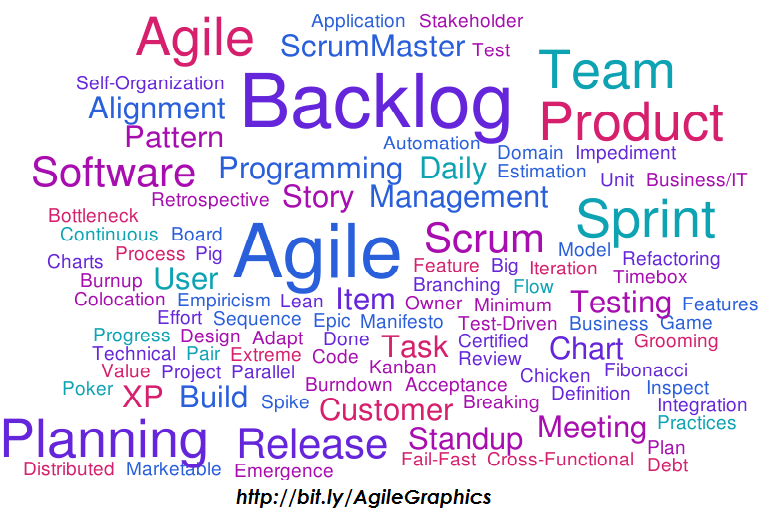 * All About Agile is also the name of my PMI-ACP preparation course. I recently spent hundreds of hours updating my training content and incorporating those changes into my practice exams and self-study course. If you are interested in taking my course or reviewing my free intro module with sample questions, you can learn more here: http://bit.ly/ACPSelfStudy. Dan holds a Bachelor of Science majoring in Industrial Engineering from the University of Massachusetts, Amherst. He is also a Certified Project Management Professional, Professional Scrum Master I, PMI Agile Certified Practitioner and Certified Scrum Professional.